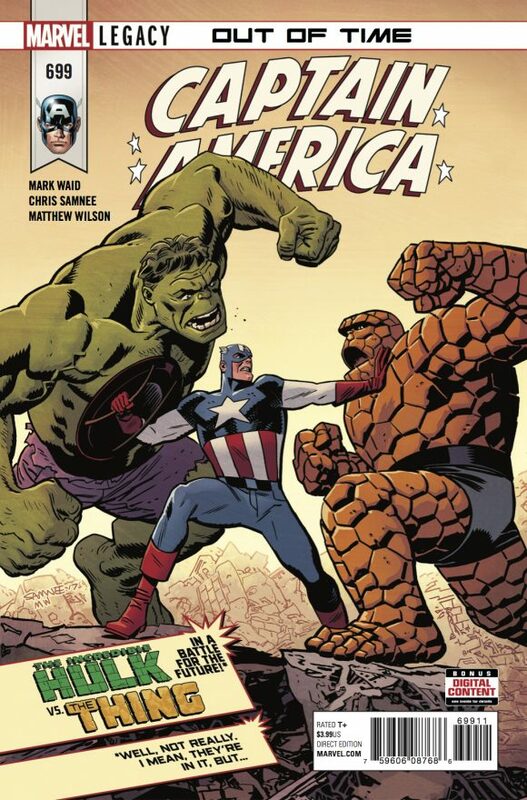 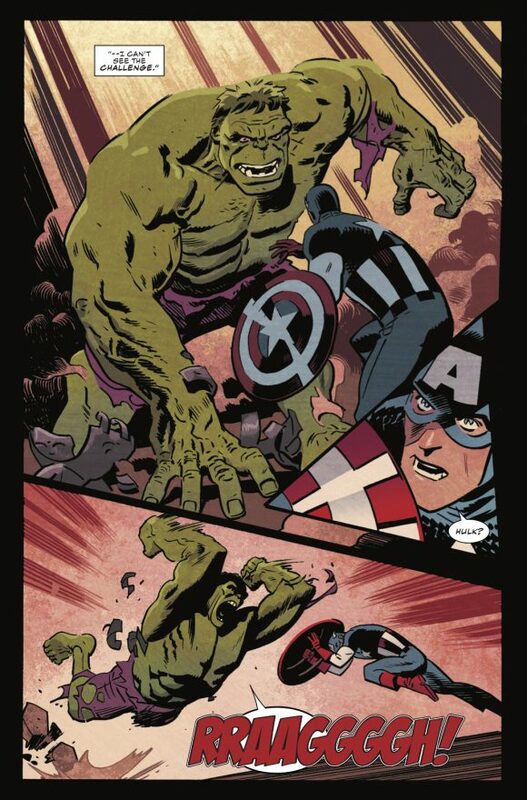 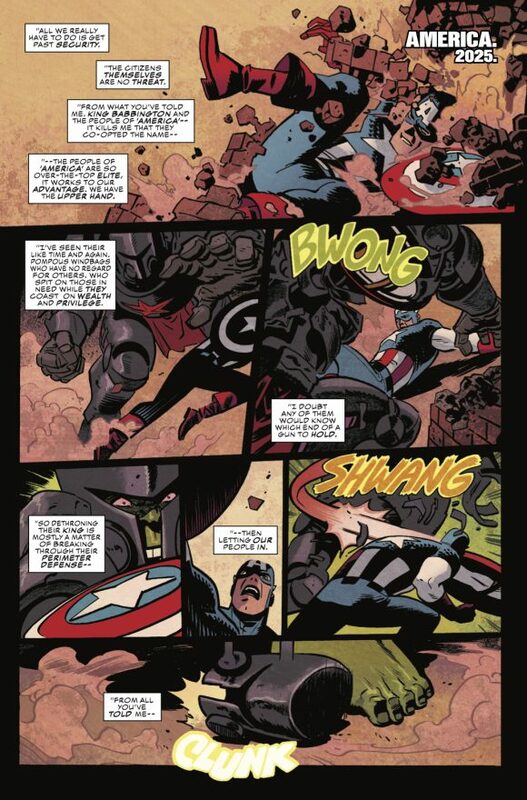 In case you didn’t hear, artist Chris Samnee’s final Captain America issue is #700. 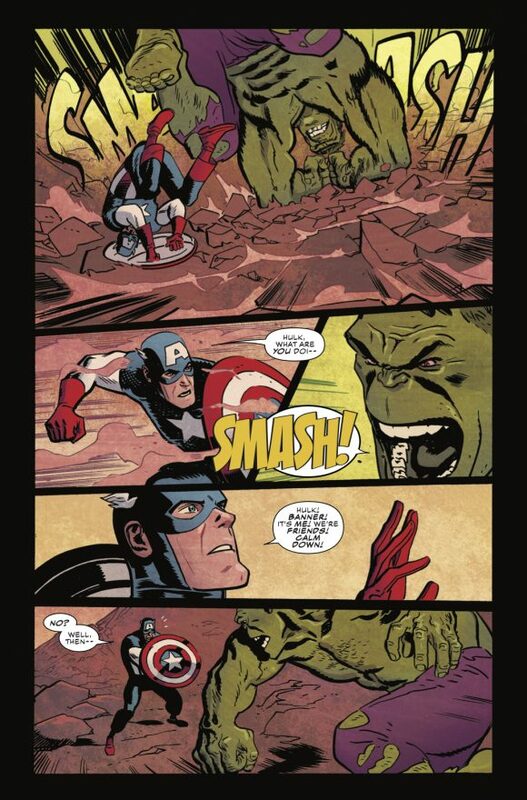 So enjoy his wonderful Star-Spangled Avenger while you can. 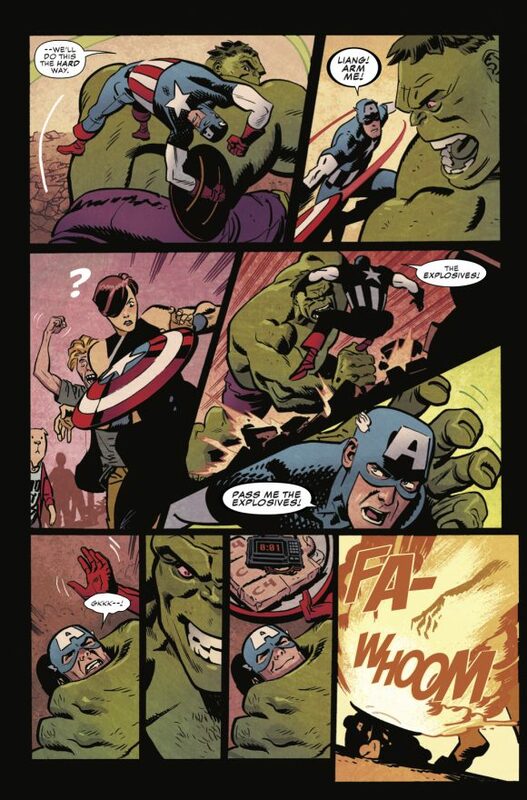 Here’s an EXCLUSIVE SNEAK PEEK at Issue #699, out 3/7. 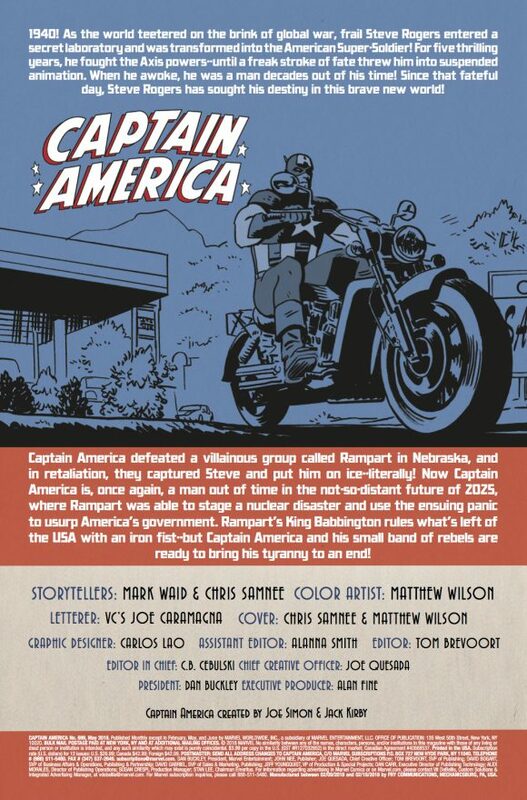 Written by Mark Waid, with colors by Matthew Wilson and letters by Joe Caramagna.